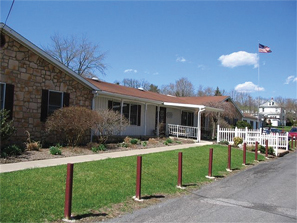 Tri-State Community Health Center started at our Hancock location in 1987. 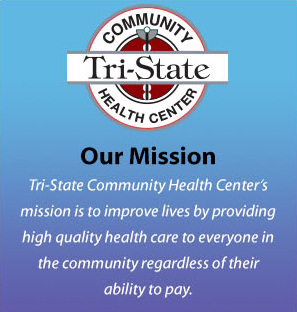 Tri-State has continued to provide quality health services close to home with convenient evening hours. Jeanette Sweitzer, CRNPA graduate of Marymount University and Davis and Elkins College, Jeanette is a certified nurse practitioner in both Family Practice and Pediatrics. 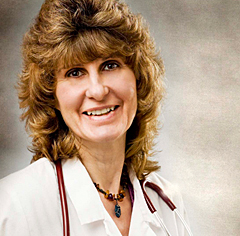 She has been a health care provider to the Tri-State area for over 25 years. Jeanette has joined our Medical Staff team to continue to provide quality health care to the Tri-State area.